Thanks for the support!!!! Great Stuff Here!!! 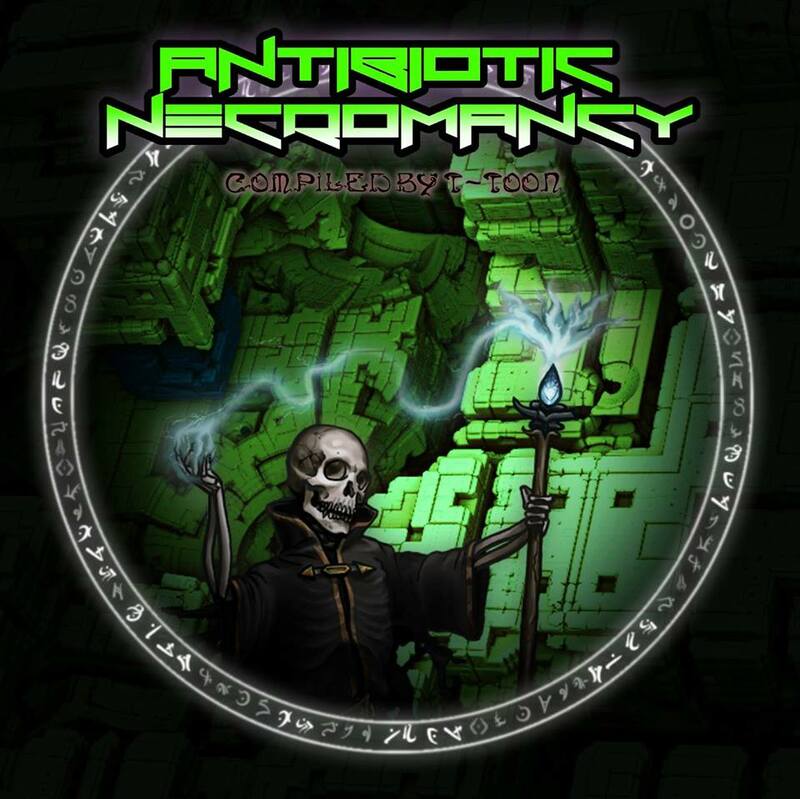 much respect n love ..
special thanks to Jonny SooSpicey n Anomalistic portal for hosting n supporting …. Ahh yeahh !! 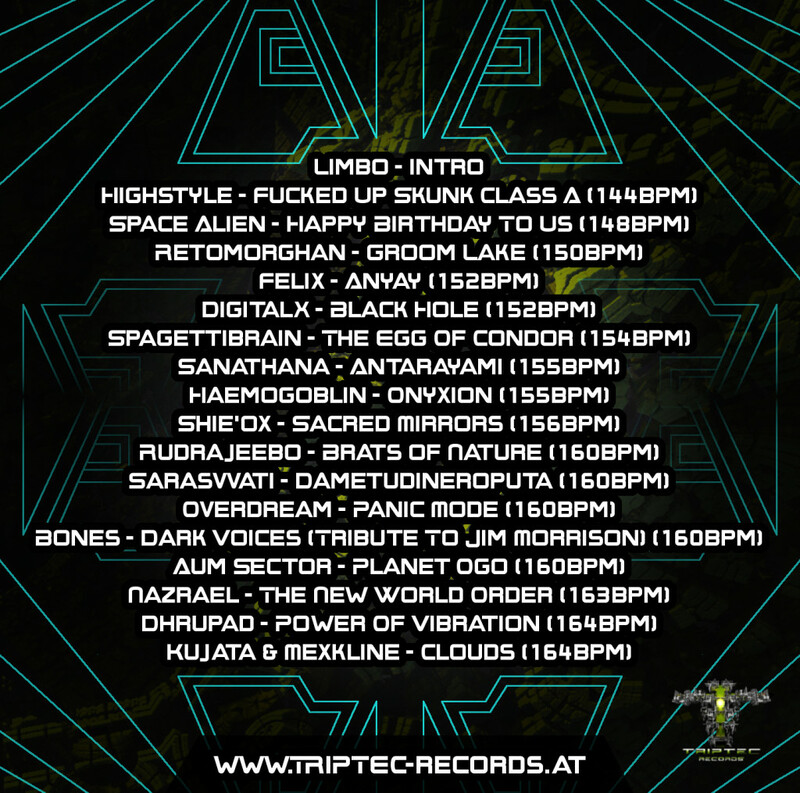 Rocks so much .. Full support T-Toon , all artists and Triptec Recordz .. !! This will be blasting through 2014s festivals n partiez.. !!! Yeahh !!! 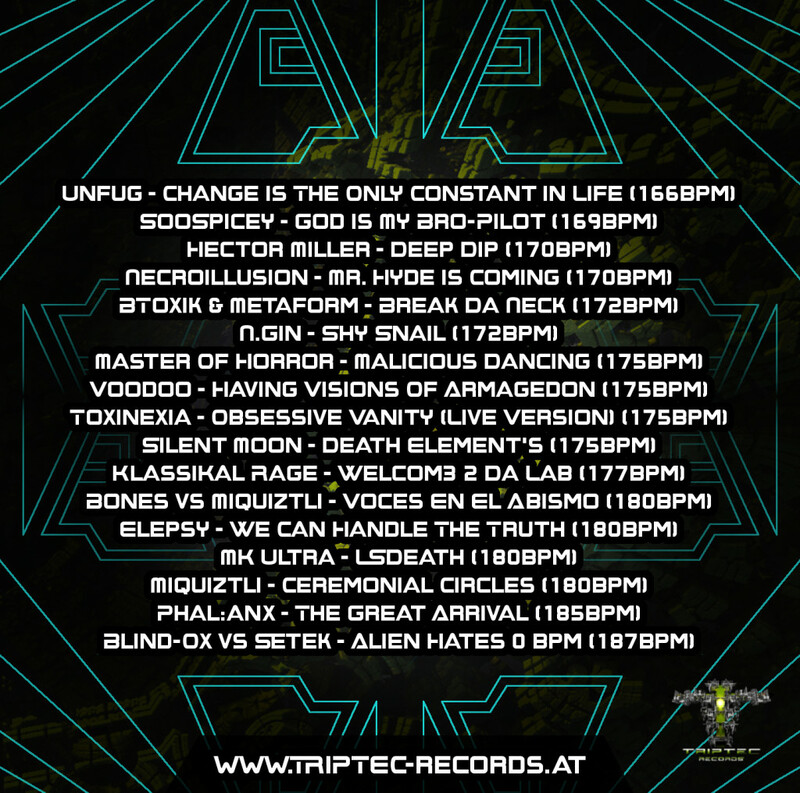 hell yeah!such great va from triptec 😀 good track selection as always..this will blast some dancefloors for sure!respect and thanks to all involved for another rocking compi!